Construction materials used for the 70,000 square foot sanctuary addition included cast-in-place concrete, precast concrete, reinforced masonry, and structural steel. The sanctuary addition seats 2,000 and features clear span ceilings to more than 100 feet. 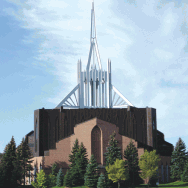 A 150-foot structural steel spire is mounted on the roof and overlays a large skylight. 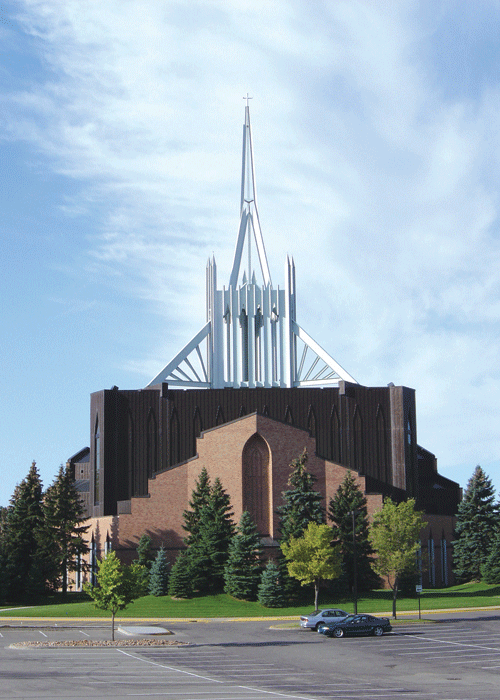 To meet the challenges of lateral load resistance, a system was installed that included three diagonally braced column pairs and intermediate roof level cast-in-place diaphragms. MBJ has provided structural services for several phases of this project in 1992, 1996, 1999, and 2003.